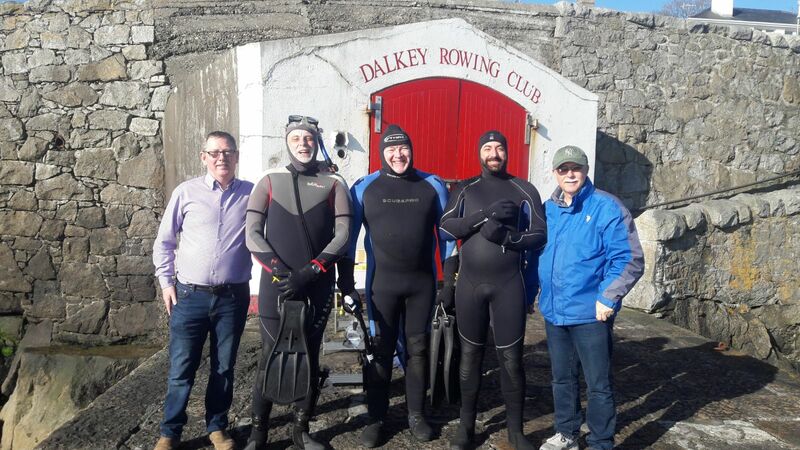 Some of our club members were involved in the annual Dalkey Swim in aid of the RNLI on Saturday the 21st of April. As you can see some braved the water and others volunteered their services on land. A great day, and looking forward to next year already! 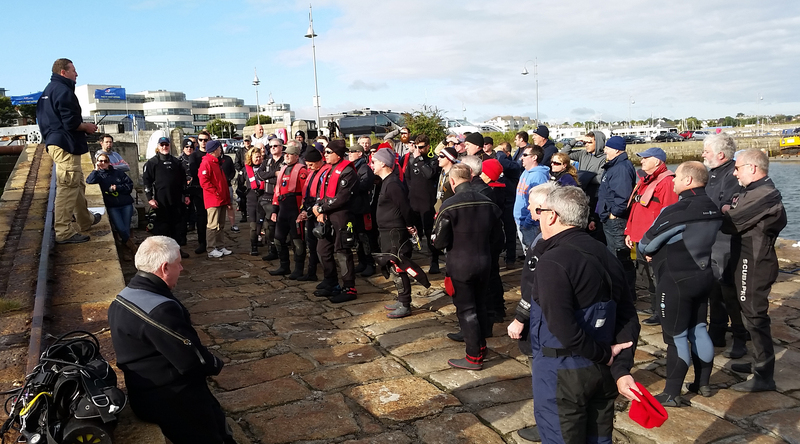 Dublin Regional Dive Rally – 22nd – 24th of August. Trident SAC was one of the clubs that took part in this fantastic event in which 163 divers from 23 clubs took part in over 300 dives all over Dublin Bay. 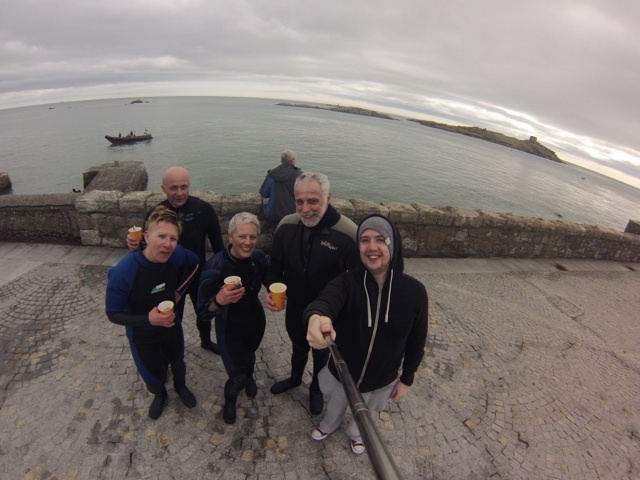 Trident members took part in the St. Patrick’s Day Snorkel around Dalkey Island and competed for the Ann Burrows Memorial Trophy.